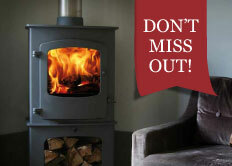 AGA Ellesmere EC5W Solid Fuel & Woodburning Stove. 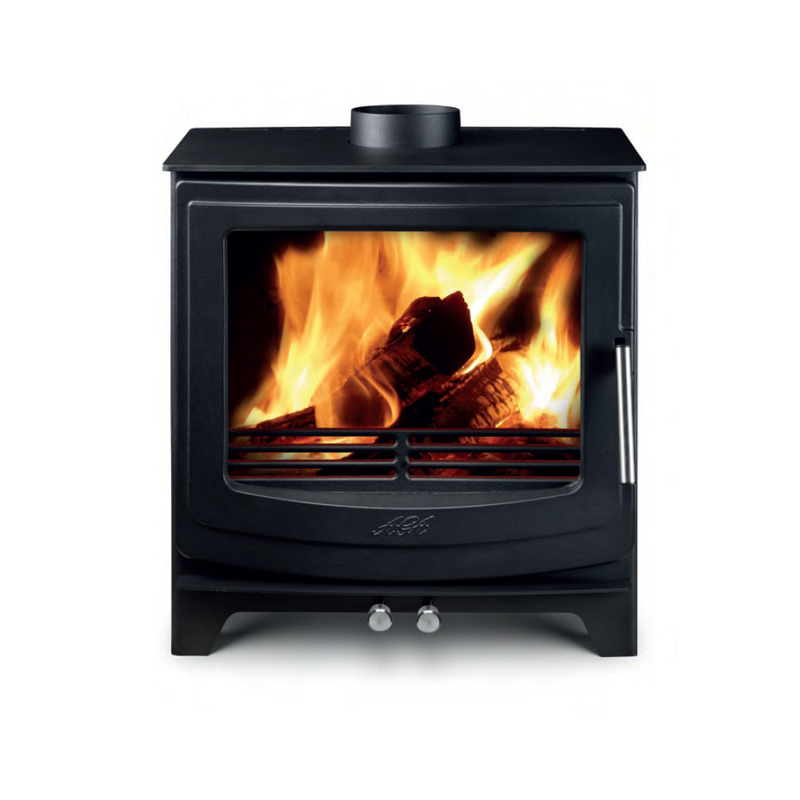 The AGA Ellesmere EC5W is the landscape version of the standard EC5. Offering a widescreen view of the dancing flames, it is sure to be a focal point of your living space. Beautifully crafted in stainless steel with cast iron doors reflecting the design quality synonymous with the AGA brand. 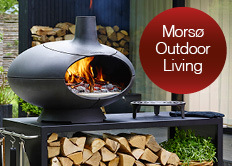 To complete your look, you can add either stainless controls or matt black. All this style, and, packed with the very latest technology, including; Airwash, Eco Design Ready and Defra approval for smoke free zones.